Krista is the owner of Chameleon Salon Suites as well as a Cosmetologist in the industry over 20 years. She began her career in the salon as a 14 year old receptionist. 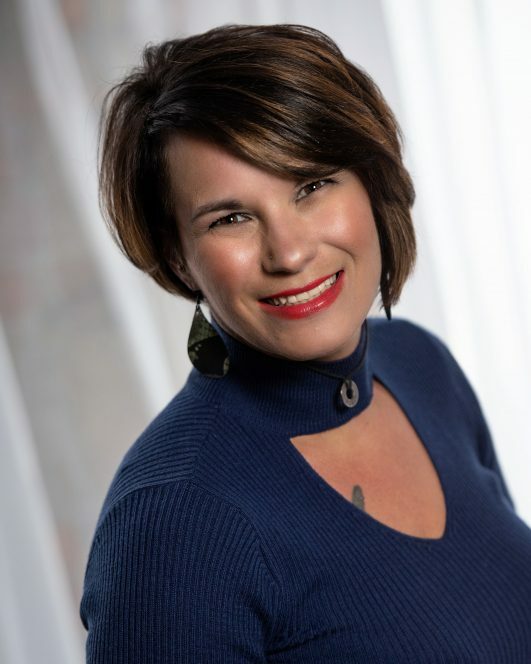 A licensed Cosmetologist since 1998, Krista opened Chameleon in 2008 as a single mother with a strong vision which later developed her mission. “To empower women mentally, physically, socially, and financially in an environment which respects ideas, diversity, and hard work.” This is a mission she lives daily. She has approached her vocation with passion, vision, and tenacity that has not only ensured the success of her business, but has empowered others to achieve excellence and self-sufficiency. She loves networking and connecting people, not only with others, but to themselves while behind the chair. She has cultivated a network of “Lady Bosses” in her salon who are independent yet support one another.